Want to become a leader? Looking for leadership opportunities but don’t know where to start? Apply for the HCAP Leaders Program! 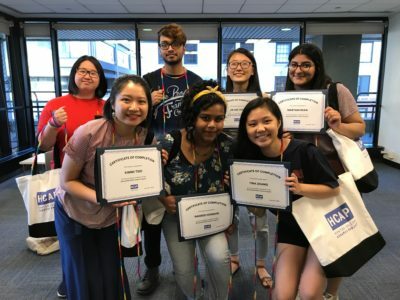 The HCAP Leaders Program seeks to grow and develop outstanding leaders to build and guide the Hunter College student community. HCAP Leaders will receive hands-on leadership coaching, skills training, and mentorship to become peer leaders who can assist other students in navigating their Hunter experience. Training topics include: leadership skills, public speaking, facilitation, sharing resources, and Asian American community issues. 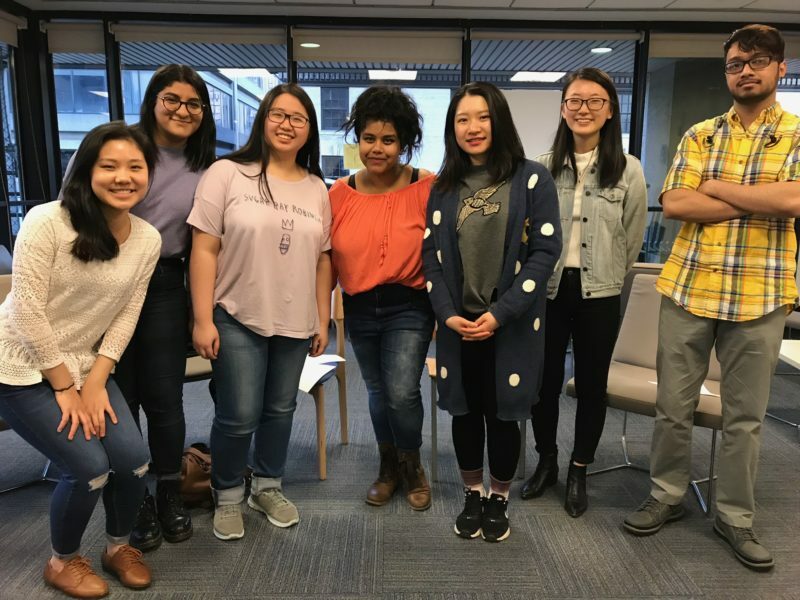 After completing the summer training program, students can serve as ambassadors of HCAP and co-lead community events throughout their fall and spring semesters. After the training, HCAP Leaders will begin directly leading and assisting with HCAP programming and events during the Fall 2019 semester. Megan is an American-born Chinese. She is family-oriented. She studied Asian American Studies in Hunter College. 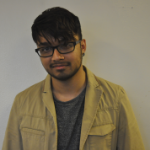 Nibras is a Bangladeshi American living in Queens. They’re currently studying political science and Asian American studies at Hunter College. 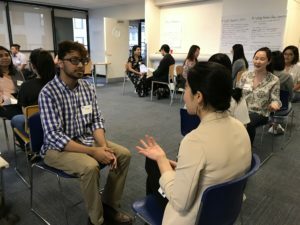 Nibras has an interest in pursuing a career in politics in order to represent and advocate for the needs of Asian Americans living in NYC/ USA. 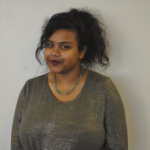 Naheed Sultana Hossain is a senior at CUNY Hunter College. Naheed studies English with a minor in Adolescent Education. 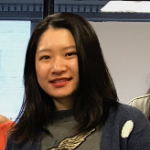 She is currently interested in looking at the ways technology encourages community growth in NYC. 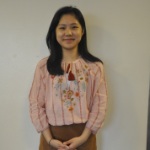 Tina is a Economics and Accounting Minor. Tina loves nature as well as collecting unique leafs. Tina aspires to be a vehicle of change. Jin Hee is Korean-American and a daughter of immigrants. 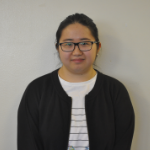 She is majoring in Human Biology and minoring in Asian American Studies. In her free time, Jin Hee enjoys trying different cuisines, taking photographs, and spending time with her friends. Kimmi is adaptive. Kimmi is logical. Kimmi is curious. ‪Maryam is a Pakistani American who has lived in Queens, New York her whole life. 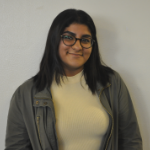 Maryam studies psychology as a major and Asian American studies as a minor. She loves to bring out her artistic and creative side in everything she does! 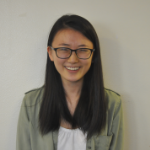 Contact HCAP Program Director Caitlin Ho: ch1322@hunter.cuny.edu for questions!